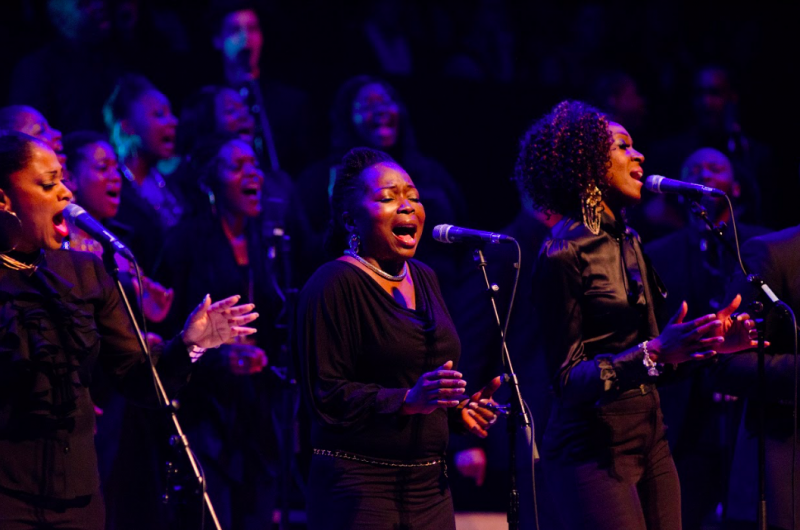 Now in their 30th year and as part of their 30 Goal Challenge, the London Community Gospel Choir (LCGC) will be performing at Southampton’s Central Hall on Saturday 1 December. The choir’s harmonic voices have often soared over sporting pitches and arenas across the world, and they will now grace the acoustically sound Central Hall. Having lit up Britain’s TV screens over the years, the LCGC have performed on several Royal Variety Performances and are often seen on the X-Factor as backing vocalists, apart from appearing on Parkinson, GMTV, This Morning, Songs of Praise as well as Jools Holland. 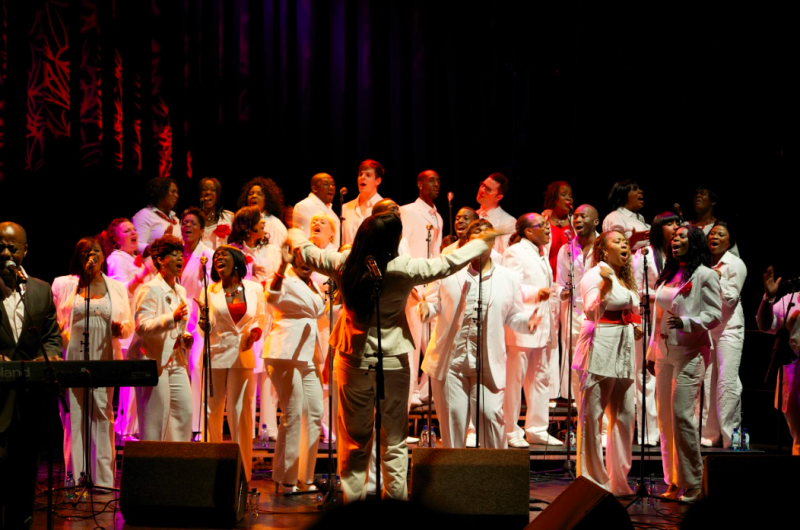 Testimony to LCGC’s sound are the artists that they have performed with such as Sir Paul McCartney, Sir Elton John, Kylie Minogue, Madonna, Sting, James Brown, George Michael, Diana Ross, P. Diddy, Mariah Carey, Celine Dion, Westlife, Tina Turner and even Gorillaz… just to name a few! LCGC were also flown to Italy to sing at Wayne Rooney and Coleen McLoughlin’s wedding and were also asked to perform at the funeral of reality star Jade Goody. Uniting the ‘faith’ of football, the LCGC have also performed the 90-year-old anthem ‘Abide with Me’ at the FA Cup final at Wembley and recorded the theme song with 13-year-old James Donaghey. 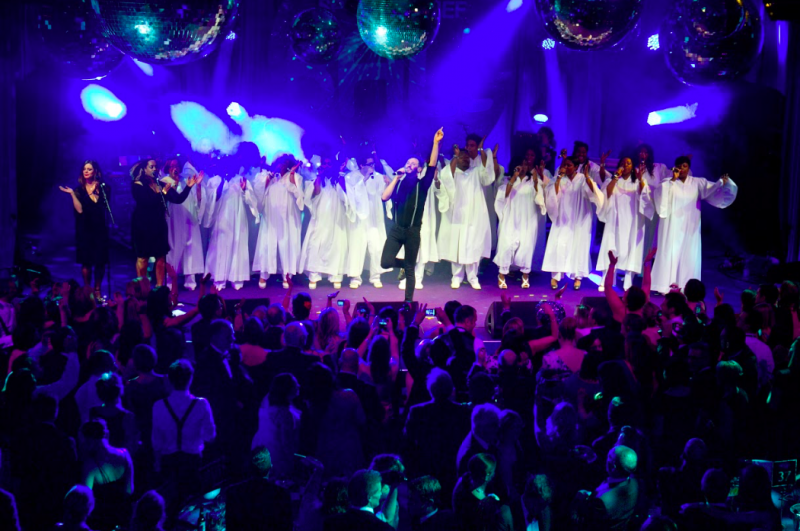 The finest voices in the country will combine with the perfect venue ensuring an evening never to be forgotten. Doors will open at 7 pm. Tickets are selling fast and available to buy at £12 each from Ticket Source. Refreshments will be on sale at Central Coffee.